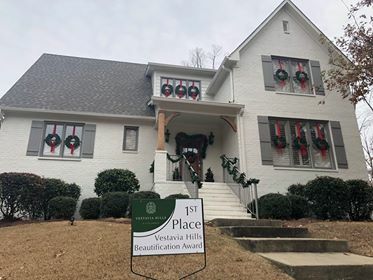 Each year, during the Spring and Christmas Seasons, beautification board members hold yard judging. Yards are judged on how well they are maintained and in appearance. 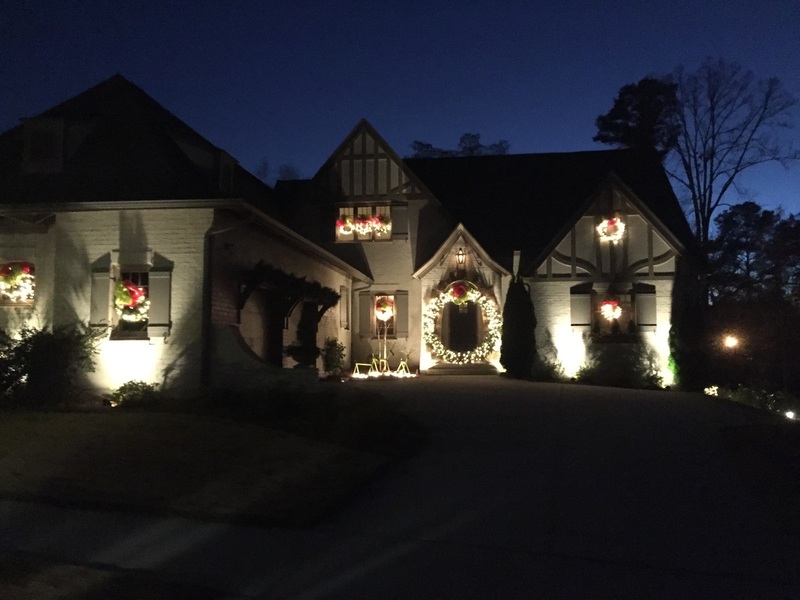 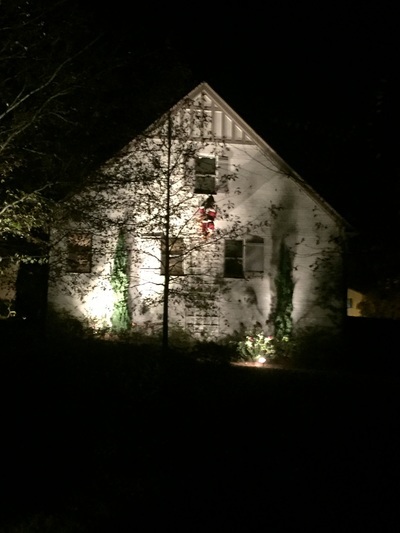 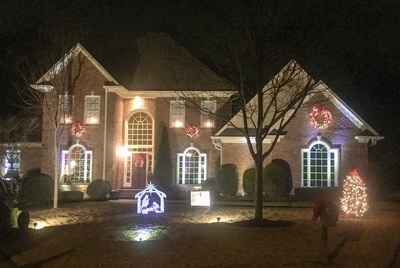 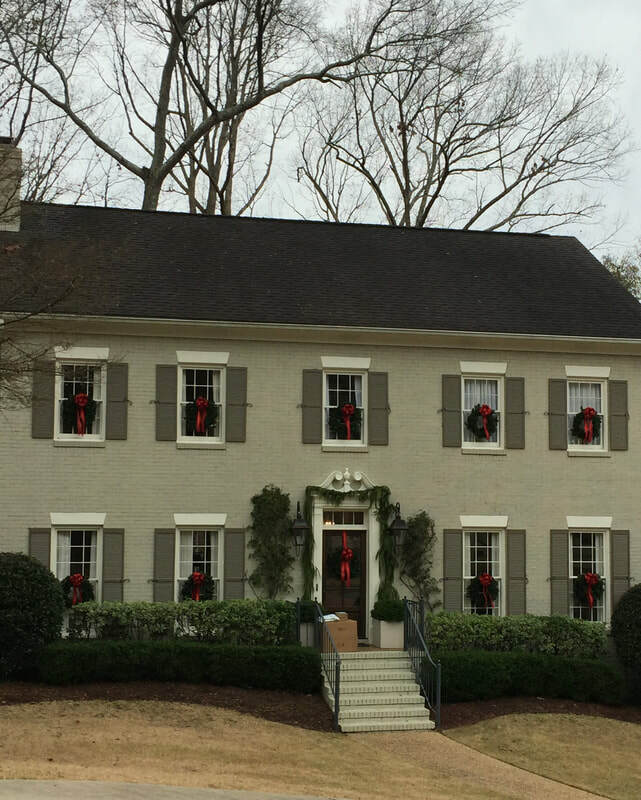 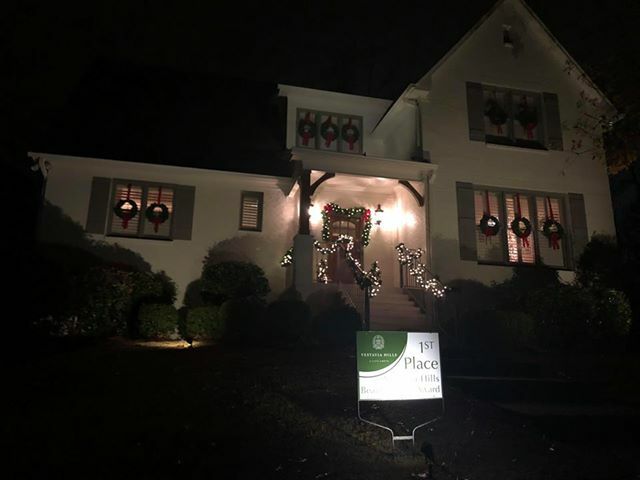 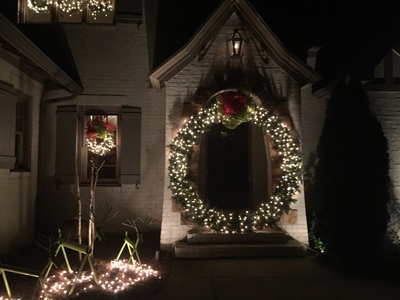 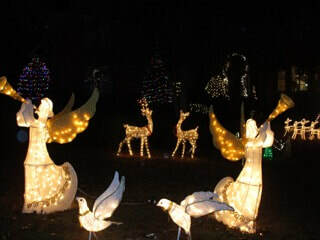 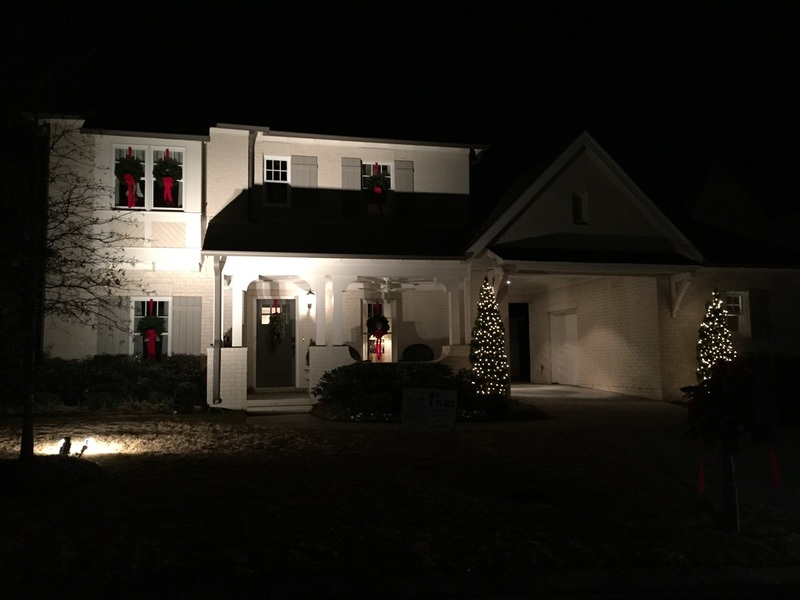 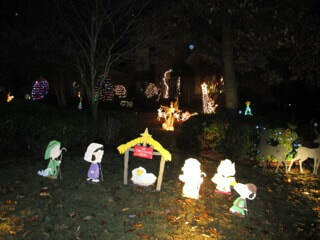 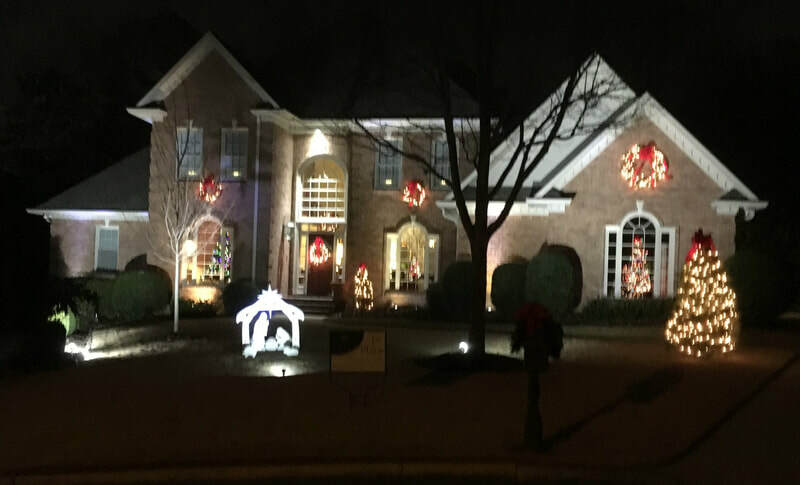 During the Christmas Season, yards are judged on their appearance during the day and night. 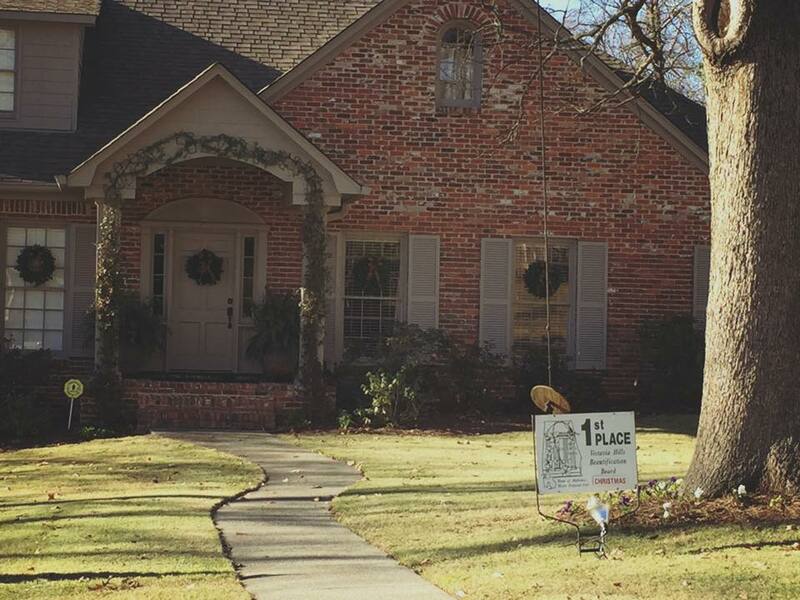 We love that some of our Spring Winners had a little fun with their Winner's sign.